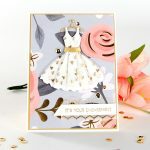 Hello everyone, it’s Mona Toth here, and today I am sharing with you my last post featuring Zenspired Holidays collection by Joanne Fink. I hope you enjoyed my previous posts, if you missed them you can find them hereand here. I started working on my project by stamping. 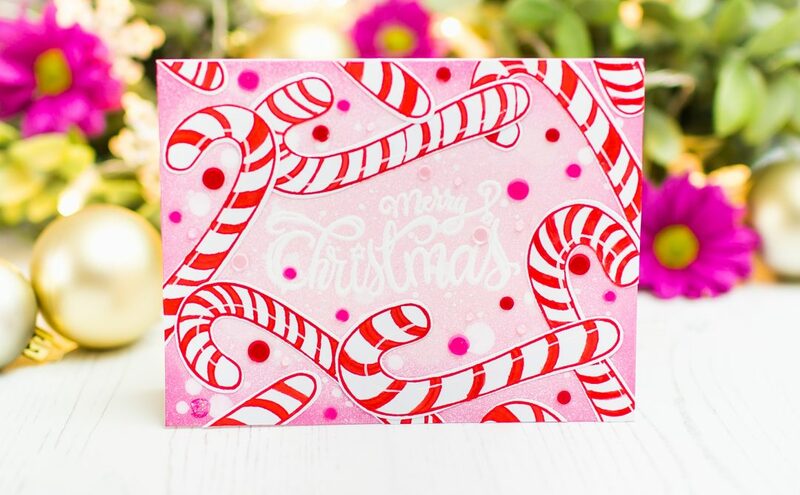 I stamped many candy images from Christmas Candy Canes stamp set with red dye ink. I used the same ink as a watercolor and colored or painted stripes on them. While they dried I made the card base. 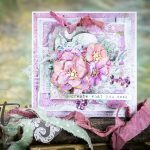 I used the Spun Sugar and Picked Raspberry Distress Oxide inks and blended them together. Then I sprayed and splattered on it with white ink spray. 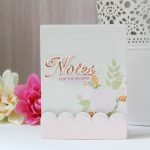 The next step was heat embossing. 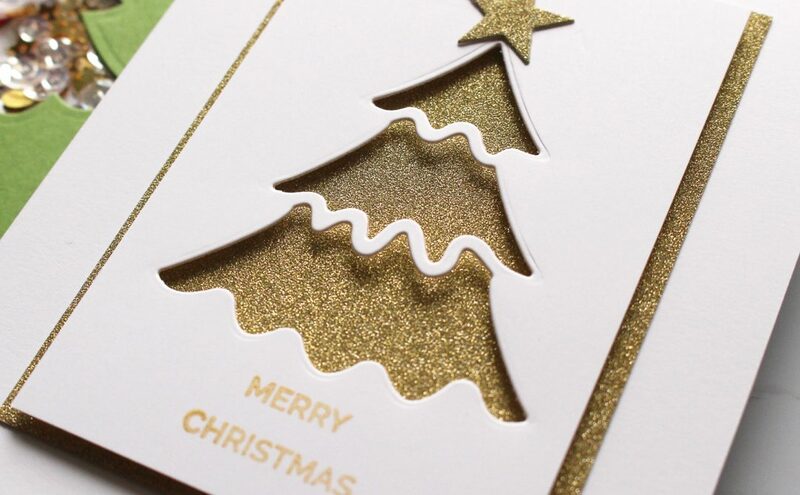 I stamped the Merry Christmas sentiment to the center of my card with Watermark ink then I Heat Embossed with White Embossing Powder. 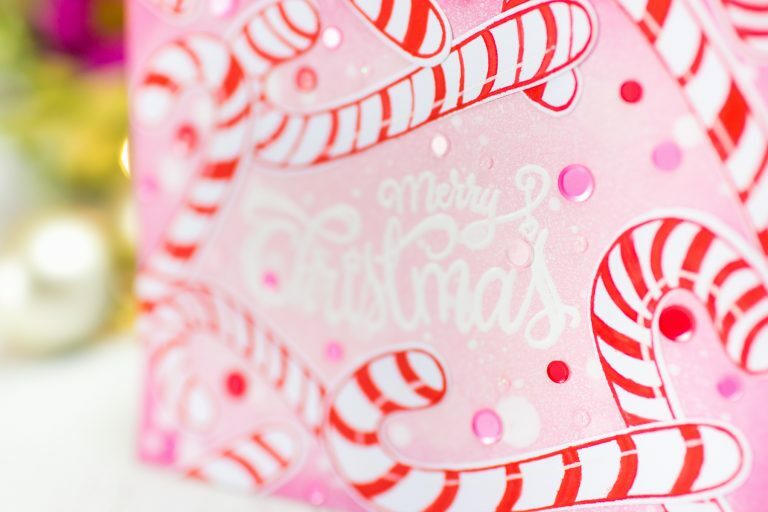 When the Candies were dry I run them trough my die-cut Machine with the Christmas Candy Die. 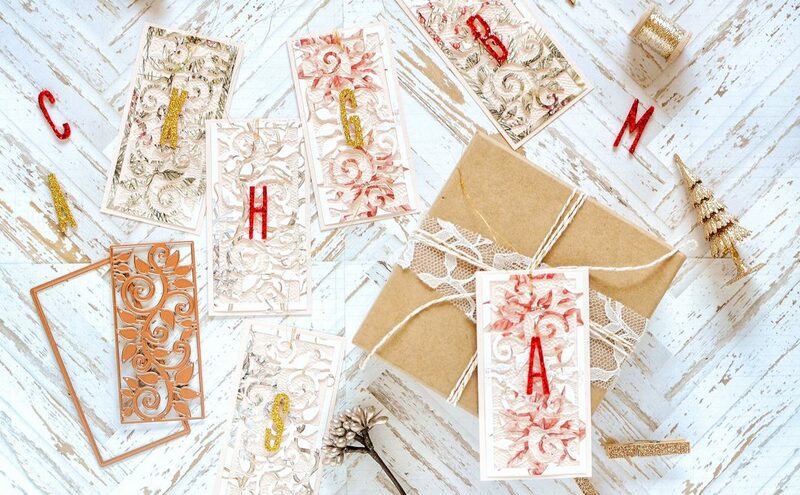 Styled them around the large sentiment and adhered to the card base. As a final touch I added to the card some pink and red flat sequins and the card was ready. 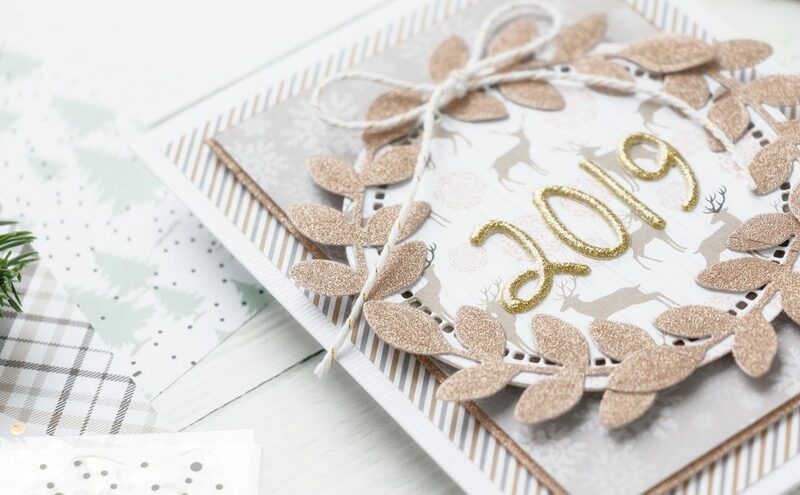 Neenah 110LB Classic Crest Cardstock; Distress Oxide Inks: Spun Sugar, Picked Raspberry; White Embossing Powder; Watermark Ink; Red DYE Ink; Antistatic powder; Sequins. Thank you for reading my posts, I hope that I have inspired you! Have a nice crafty day! 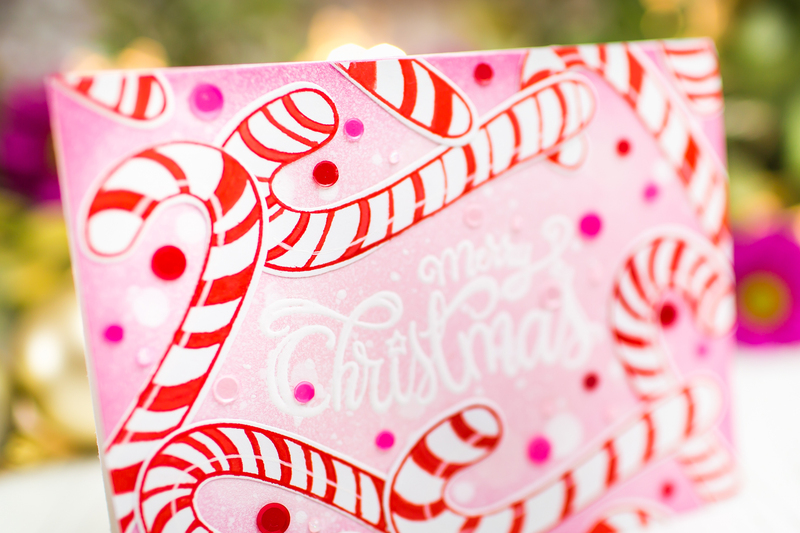 I could almost smell the peppermint…..how awesome is this set….I love it…it brings back memories for me of a time with my precious mother….when she had her four girls about her in the kitchen….she had made the candy…and we had our hands all buttered, and were ready to form the candy into canes…..it was so much fun ….My mother was the BEST….I will never forget it…and thank you for bringing this back to me to remember today. Bless you. Cute use of candy canes. Wow! Your candy canes are very realistic looking. love the coloring on them. The colors you chose for your card are fun and bright. Thanks for sharing. 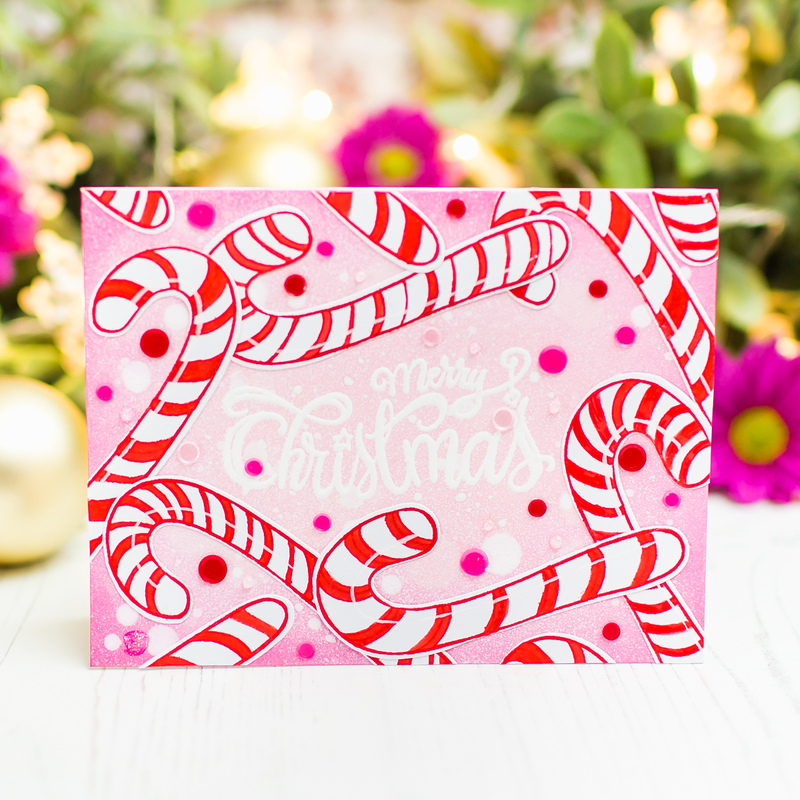 Bring on the Candy Cane land images!!! Gorgeous with the pink background!! And so whimsical too!